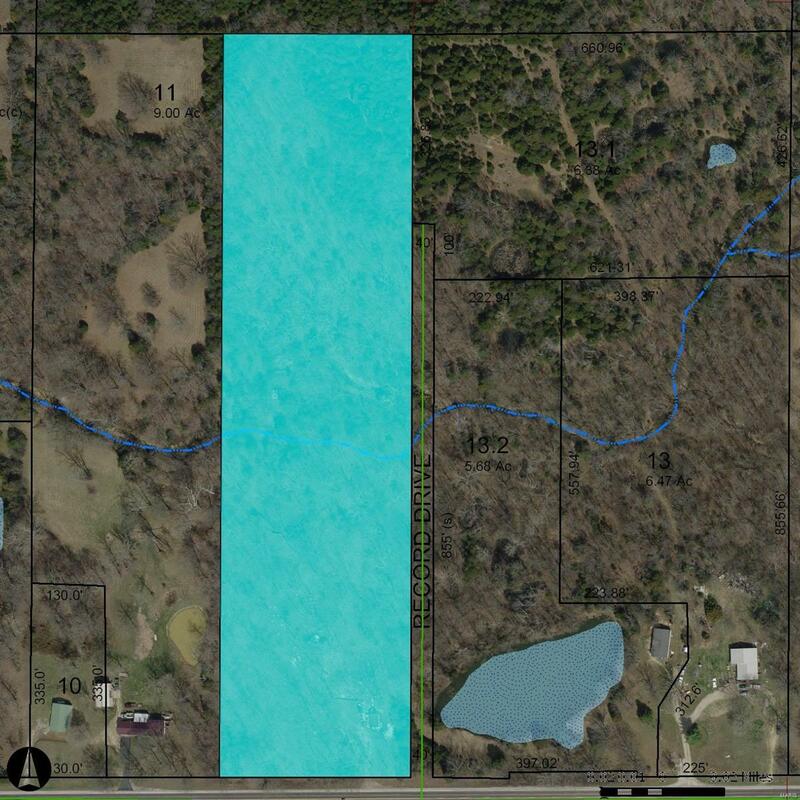 9.8 Acres located on Hwy 30 in Lonedell. Property is mostly wooded with a small 2 room cabin. Creek with a small swimming hole. Artisan well towards the back of property. Electric comes to the property. All information is to be verified.